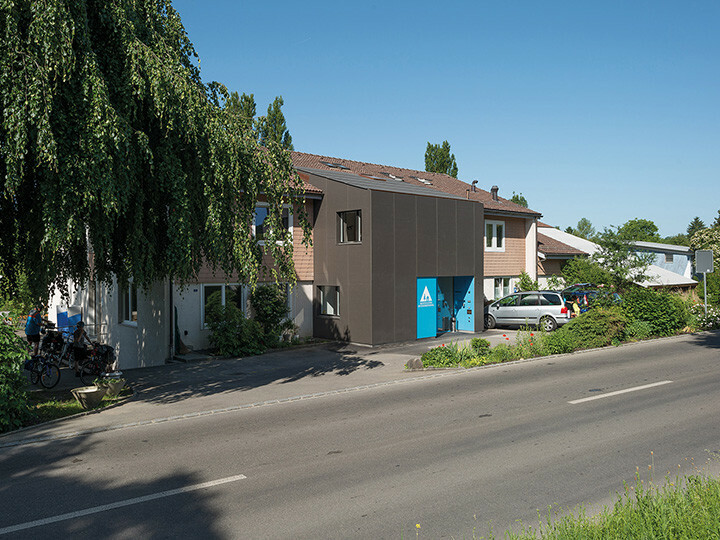 A jewel on the banks of the Rhine. 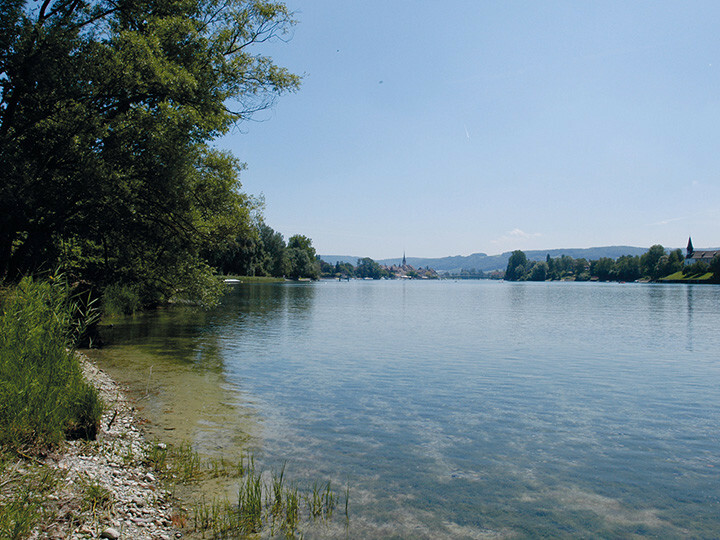 The route from the station to the youth hostel offers an initial view of the Rhine, flowing out of the Lake of Constance at Stein, as well as of the loveliest Old Town in Switzerland, the Mediterranean-style lake promenade, the extensive bathing resort on the river bank and, finally, the lush gardens of the youth hostel. 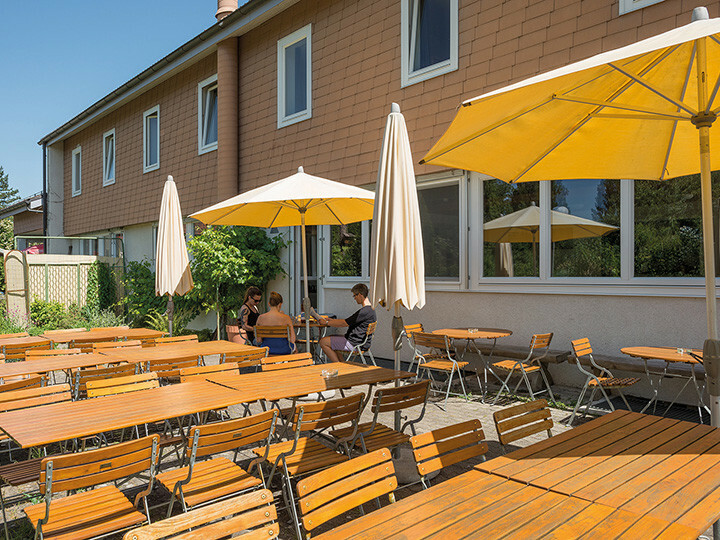 50 years after their opening the Stein am Rhein Youth Hostel has been renovated. 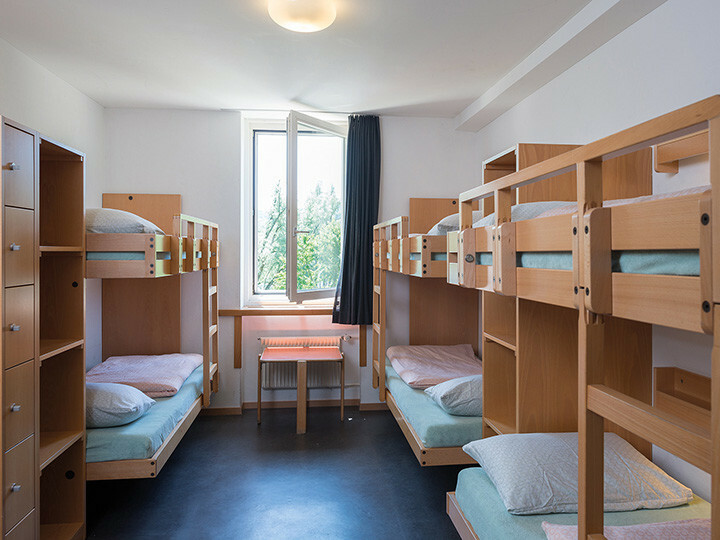 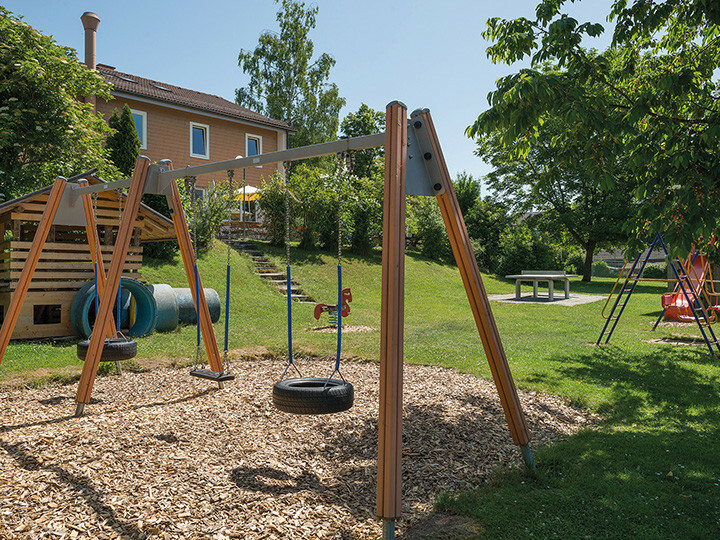 Now, in order to allow barrier-free use of the youth hostel, a lift is being installed and the Swiss Youth Hostels redesigned the entire public area including the reception and food-serving area at the same time. 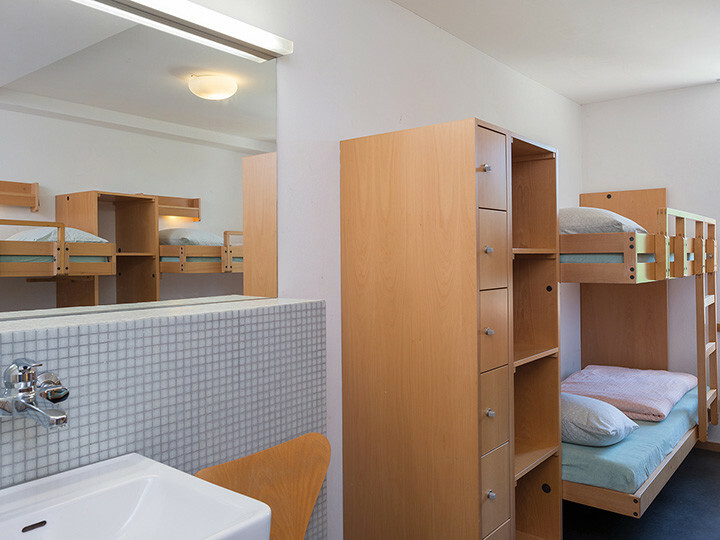 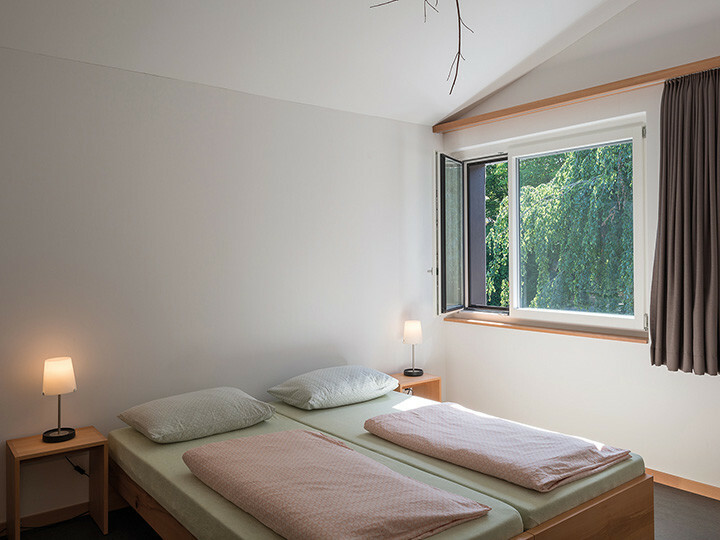 With this conversion and the previous investment in 2006, the youth hostel becomes barrier-free for all day rooms and room types. 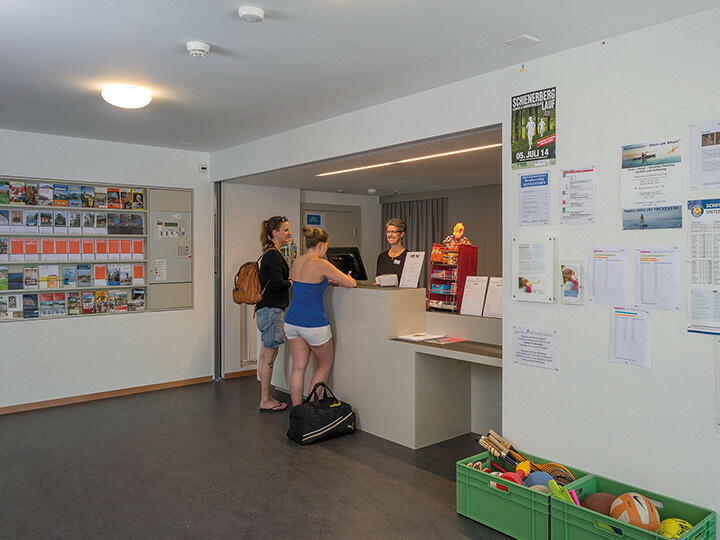 Thanks to the skilful integration of the necessary conversions, the youth hostel is not only being made more accessible for people with disabilities, it is also becoming more attractive for all guests. 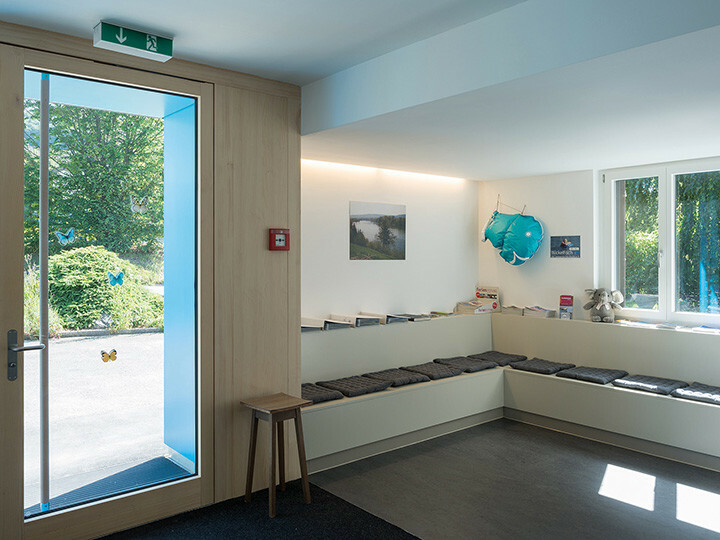 The project shows in exemplary fashion how well-thought-out solutions can achieve barrier-free access and simultaneously result in improved operation that benefits all guests, thus creating added value. 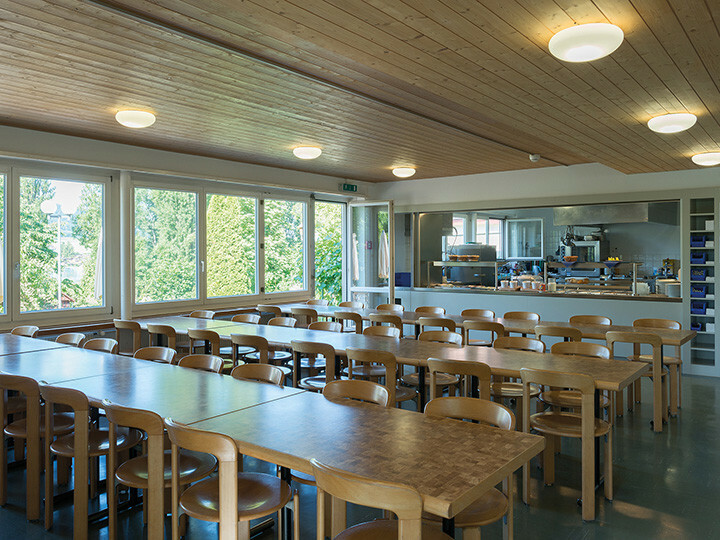 Purpose-built in 1963, the house is surrounded by a garden with grass playing area and campfire., the youth hostel has a limited number of chargeable car parking spaces as well as a chargeable, wheelchair-accessible car parking space, for which advance reservation is recommended.